The Community Foundation of Bloomington and Monroe County added three new members to its Board of Directors this year. 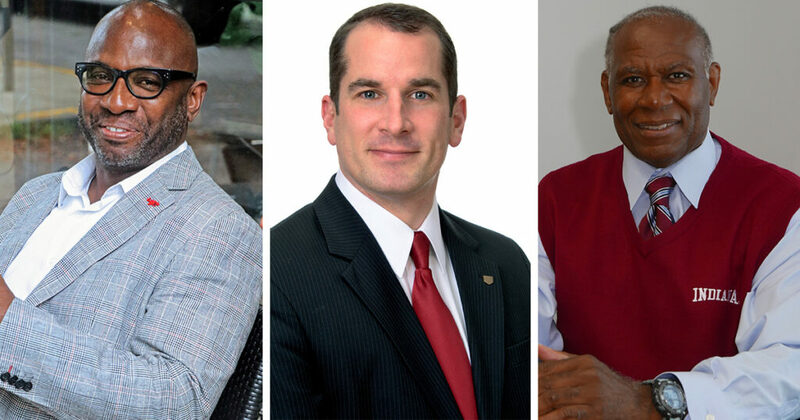 Herb Caldwell, Mark Franklin, and Lindsey A. Smith have been elected to serve three-year renewable terms through June 30, 2021. Herb Caldwell attended Indiana University, earning a B.A. in Telecommunications. Herb worked for the Whirlpool Corporation in sales, marketing, and product innovation before returning to alma mater. 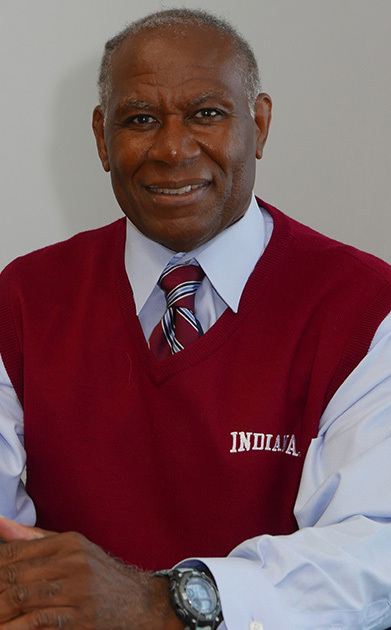 At Indiana University, he previously served in development roles for the Kinsey Institute and the Kelley School of Business. 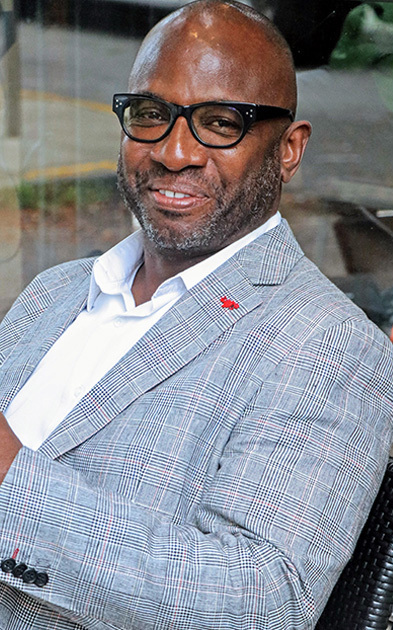 He is currently the Director of Development and External Relations for the Office of the Vice President for Diversity, Equity and Multicultural Affairs at Indiana University. Caldwell resides in Bloomington with his wife, Angela, and their dogs, Cracker and Otis. They have one son, Jackson, who lives in New Orleans. Mark Franklin grew up in a rural farm community in central Indiana and moved to Gas City, IN after college. 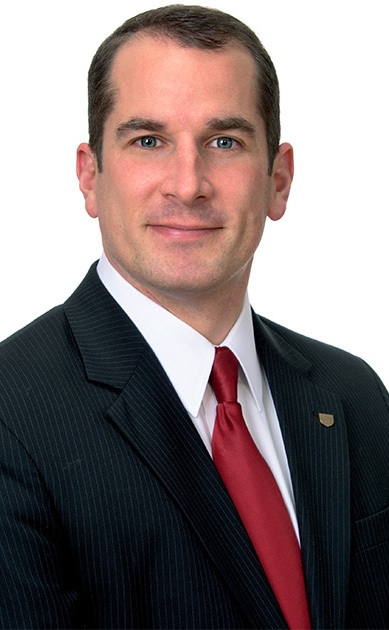 While working in the banking industry in Muncie, Mark earned an MA degree from Ball State. He has worked 17 years in banking and the last 10 with German American Bank in Bloomington and Bedford. Mark and his wife Michelle Franklin have four children ages, 12,12, 5, and 3. Lindsey A. Smith has been a Bloomington resident since 1994. He earned a Bachelor of Science degree in Criminal Justice from Indiana University and a Master of Science degree in Education from the University of Southern California. While a student at Indiana University, he was a cadet in the Army Reserve Officers’ Training Corps (ROTC) program and was commissioned a Second Lieutenant in the Infantry of the United States Army on the day of his graduation. Lindsey served as a career Army officer, including duties throughout the Continental United States and Germany, in addition to three combat deployments: once to Panama, in 1989; and, two deployments to Afghanistan, from 2010 to 2012. Following his retirement from the U.S. Army, Smith served as Executive Director of the Division of Family and Children Services for Monroe County. Smith also has nearly 25 years of service as an adult Boy Scout leader and mentor with the Bloomington-based Hoosier Trails Council. Lindsey and his wife Dawn have two daughters, Shannon (Zachary) Johnson of Tokyo, Japan, and Erin Smith of Bloomington, and a son, Ryan Smith of Kaiserslautern, Germany. Created by individuals, families, and businesses who share a passion for Monroe County and a vision for its future, the Community Foundation of Bloomington and Monroe County has granted $27 million to more than 400 local nonprofit organizations since its incorporation in 1990. With a growing $33 million endowment, the Foundation makes a difference by connecting caring people, important causes and community resources. More information can be found at www.cfbmc.org.